I found some onsies that I am planning to print out for the baby shower. I thought they would decorate the room a little. So you are getting a little preview here. Please tell me what you think! I am finally finished with the mobile! You can find these all over the internet by googling "butterfly mobile". This one is unique because I added the crystals to match the chandelier. One thing that was a surprise is the beautiful shadow that is left on the wall! Cravings: I really want water, fruit, and vegetables. Chocolate and peanut butter too! I could eat bags of candy if given the opportunity. Energy: High when I get enough sleep. Weight Gain: At least 12 pounds. Not positive on an exact number. 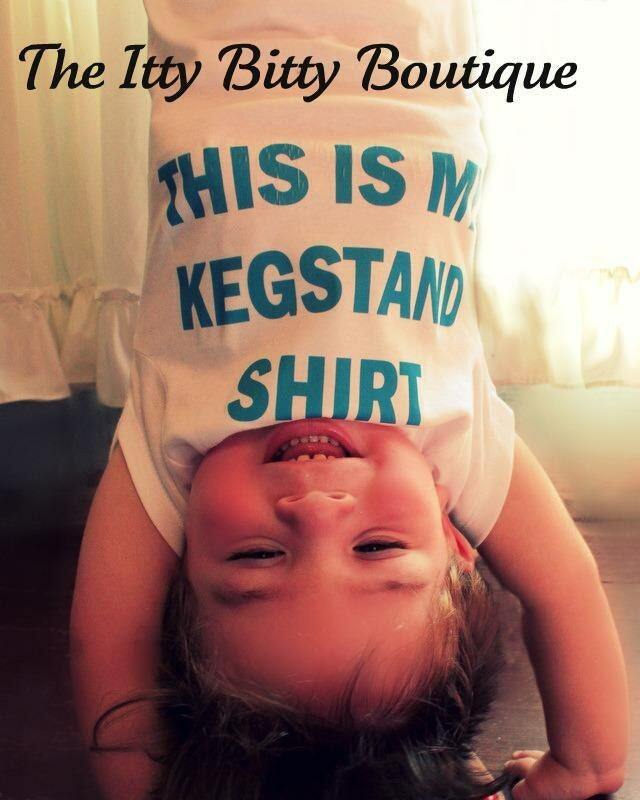 Baby Movement: I feel her moving from the outside and the inside! Surprises? : Feeling much better than the first tri! 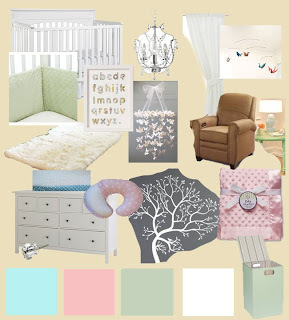 To Do: Nursery stuff! So much fun! Can you find the Cavalier in the window? We are ready for fall! Bring on your cold weather and your wonderful warm food and drinks! Now I just have to remember to water the mums! Isn't the little scarecrow cute on the fence? My Mom mad it! We started to clear out the room for the nursery. I know we still have 12 weeks, but we are excited. We also wanted to start making room for baby shower gifts. So far I love it. The crib is from target on sale, and the chandelier is from Ikea. 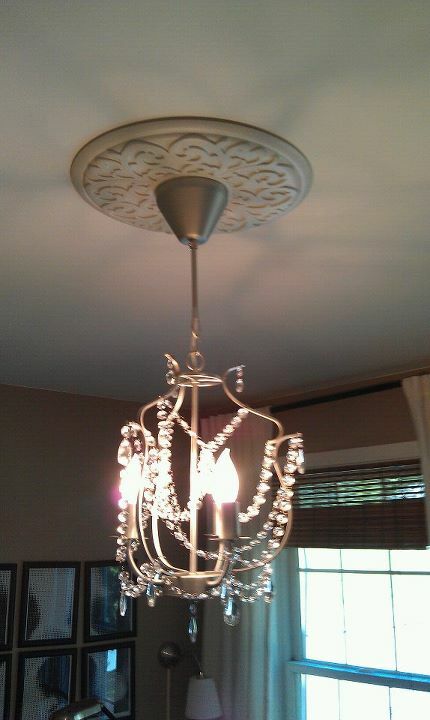 We also added a ceiling medallion (so I did not have to repaint the ceiling). Want to see what is to come next? 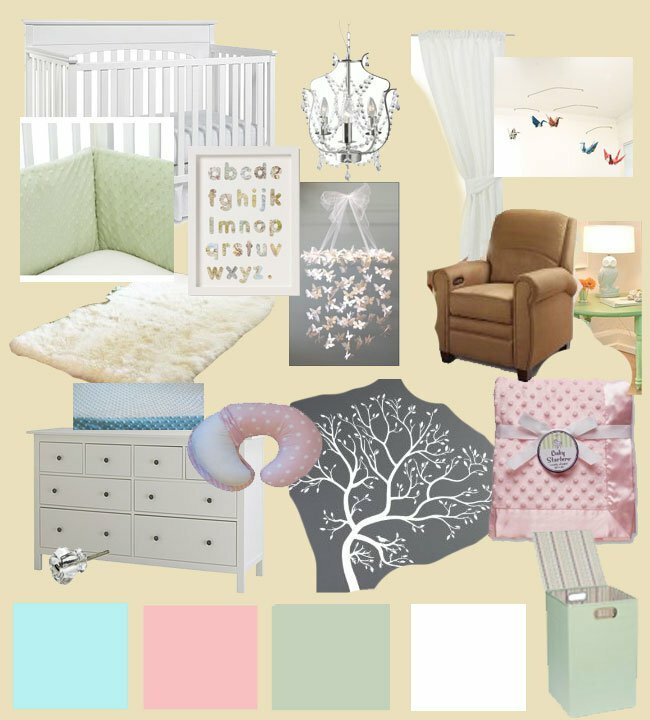 Check out the nursery mood board. I have set a goal for Charlie the Cavalier. 100 Members by Maria's Due date. I would love to hear your suggestions on how to grow our members! Yes I know, this is an early New Years Resolution. But this year I will make the end date New Years. Please tell your friends that might be interested in Charlie that Cavalier. Thanks for your advice! Not sure why I can't rotate this picture, but I have been doing a little couponing at CVS and getting lots of free stuff! These were all free today! 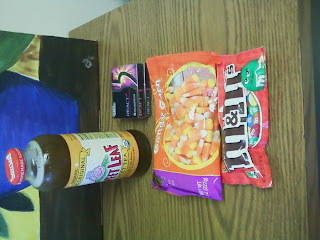 Yes I know, too much sugar for a pregnant woman. After looking at blogs for the past couple months I think I got the hang of it. A few free things every week really adds up! Thanks Coupon Mom , Simply CVS, and I Heart CVS! 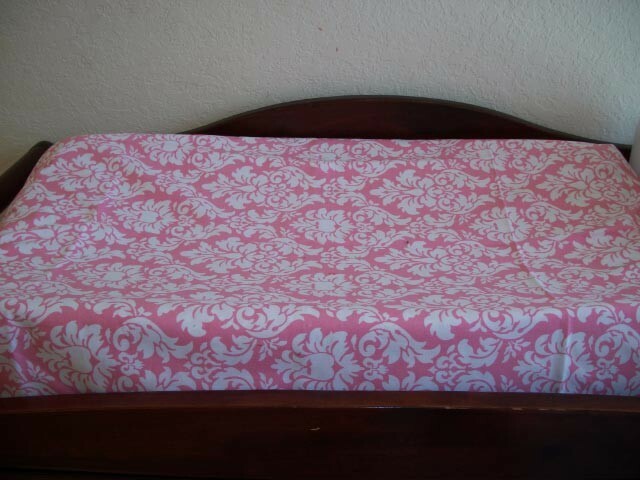 After reading many websites about baby stuff I came across a "baby time capsule" that I modified. Basically create a new calender in your Google Account, then add special events as they happen to the calender. You can also share this calendar with the hubby. Then when you feel it is time, you can share this calender with your child. For example you can add first ultrasound, first kicks, and gender reveal day. You can add links to images, but you need to make sure the links stay the same. This is hoping that Google stays around for a while, but you can always export the calender and save it for later too! This post is for my pregnant friends too! You know who you are ;). Happy Googling! If you are a little bit more old fashion, and want a a paper baby calendar, This Carters First Year Calendar, that includes stickers for important events, and paper that will last a long tiem. 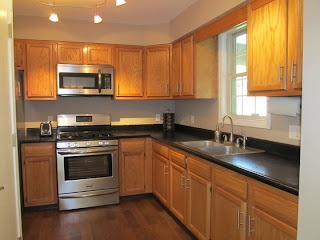 This week we got many items done around the house! I guess I am nesting? We organized closets, moved beds, put up the crib, and the new chandelier. I would love to add a drum shade to this chandelier, but I am not sure where to find the right one. Everyone needs a good laugh. Here are some of my favorite funny images on pintrest! The crib came in the mail!! I got it as a gift from target on sale. My Mom also got me the chandelier that you see in the picture. This beauty is from Ikea. I can't believe I am going to have one of these in my house. Actually in the ultrasound room after we found out we were having a girl I said, now I can get the chandelier! I am currently working on the butterfly mobile. After getting all of the parts, it has been slow, but looking great. I can't wait until its done! 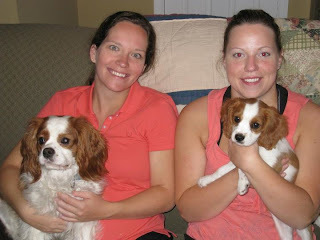 Charlie and my sisters new cavalier Toby. I get closer ever day to finishing my doctorate! So far it has been quite a journey! We finally purchased a washer! We decided on a Bosch because of how quiet they are. I personally hate the sound of fans. Even my computer fan! But back on track... We had a rolling dishwasher that just was not cutting it. So we are taking out the 24 in cabinet to the left of the sink, and putting this baby in! That is the plan. We got a great deal (I think) too! We were happy with that. I think I almost paid that much for our rolling dishwasher. The rolling dishwasher did it's job, but with our expanding family we needed something with less steps. So hopefully in the next couple weeks it will be installed!! Cravings: Back to craving chocolate. Dark chocolate. Loving soup, vegetables, and fruit. Energy: Feeling good, but slowing down a little. Baby Movement: We can now see her kick from the outside! There is movement throughout the day. She wakes me up too. But I am loving it. What a different feeling. Surprises? : My belly button is gone :(. How much weight I am gaining so quickly without eating a lot. My balance is off... I usually have good balance. To Do: Working on little nursery projects and loving it. This weekend we got to go to our friends wedding reception. 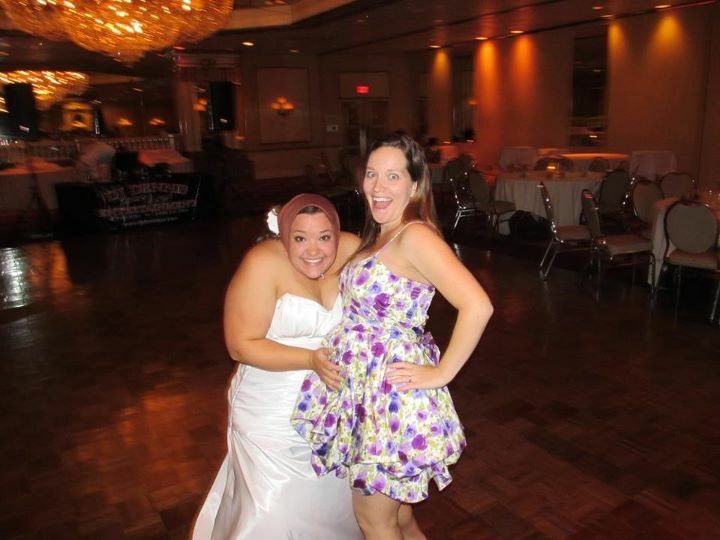 Here is Danielle with her homemade babushka excited about the little one in my belly! We had an amazing time! Good morning. I enjoy that Charlie is always by my side when I am home. Who would not love seeing this face every day? What a lucky girl I am.